This month’s Frontline Festival sets a new record for submissions. I am grateful for all the experts sharing their insights on creating connection. 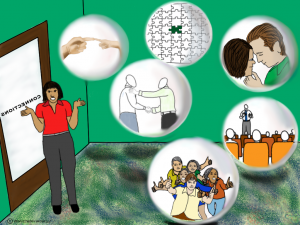 Barbara Kimmel, Trust Across America Blog, shares Collaboration, What’s in it For Me. Collaboration leads to better decision making and working together people can achieve extraordinary things. Follow Barbara @BarbaraKimmel. 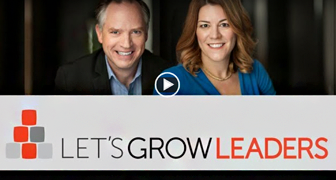 Dan Rockwell, Leadership Freak shares Mintzberg Rejects Macro-Leadership. 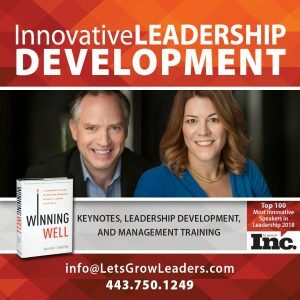 When Dan asked Henry Mintzberg for the advice he most frequently sharing with leaders and managers, he said one word, “Connect.” Follow Dan @leadershipfreak. Thanks to Ben Evans, LGL intern, for his work on coordinating this month’s Festival. 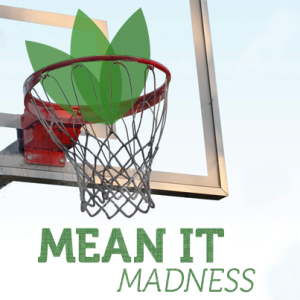 March’s Frontline Festival will be part of the March “Mean It” Madness on Let’s Grow Leaders. The topic will be sincerity and meaning what you say. Submissions due March 7th, Festival will go live March 14th. Click here to submit. If you know others with a meaningful “mean it” story (no blogging necessary, just a story) , please encourage them to share it here. Posted in Frontline Festival and tagged communication, connection, Frontline Festival, relationships, valentines day. New reading list for the 2nd half of the month! 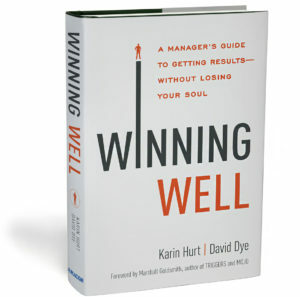 Thanks Karin for a great group of writers and for having me on it. Thanks, Matt, Love your writing and insights. Karin- an amazing collection of ideas. I like the classification of connections you used to cluster ideas. Indeed, it is a festival. Ali, Thanks so much. 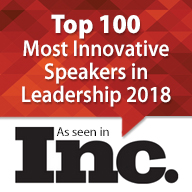 My son, Ben, worked on the categories… he’s so committed to learning leadership. Loved your contribution. Karin- watch it! Ben might excel over you and us. How about a post on sons as leaders? Thanks for including my piece, Karin. I’m enjoying working my way through the list. Great content! Alli, Always love your work. Thank you so much for including my submission in the frontline festival Karin! Going through all the submissions – such great content! I’ve enjoyed reading this edition of the Frontline Festival. Thanks for including my piece within this group, Karin.